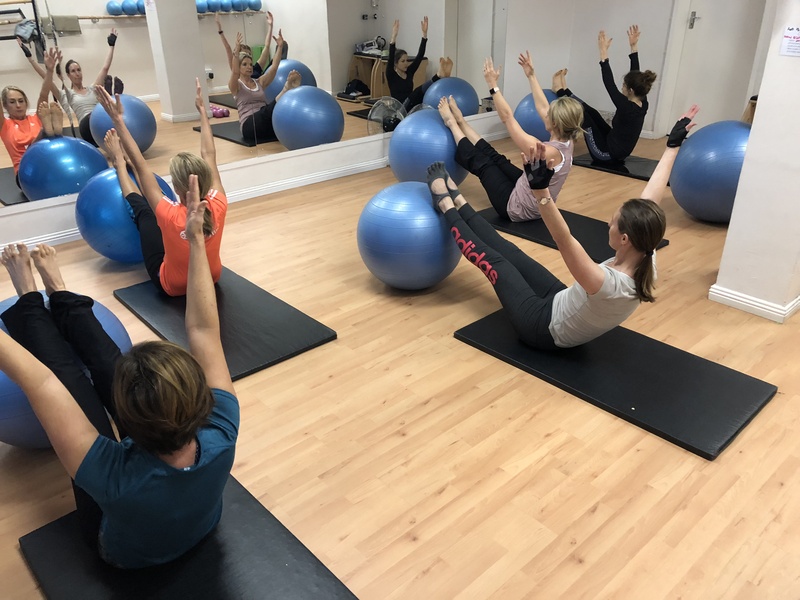 The advanced pilates classes with Clare S are ideal for those people who are well versed in pilates techniques and have strength and stamina. Variety is maintained using fitness circles, foam rollers, therabands, sliding discs, medicine balls and Swiss balls. Claire comes from a background in psychology and developed a fascination with exercise whilst living in London and completing her honours degree in Clinical Psychology, majoring in Sports Psychology. 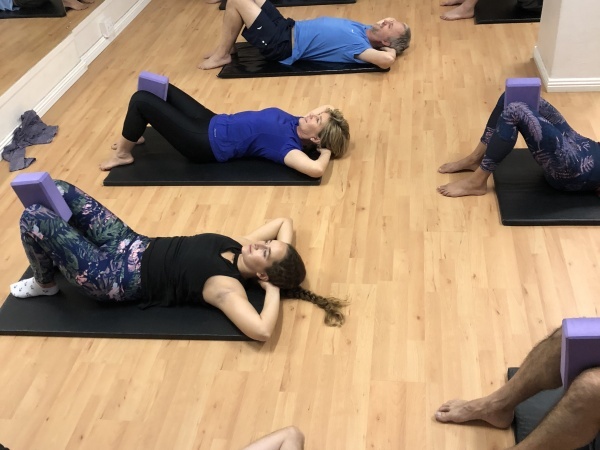 It was through exploring the topic of "motivating people to exercise" and undertaking different forms of exercise that she fell in love with Pilates and its principles. After practising Pilates regularly for many years, she took her love of Pilates to the next level and qualified as a Pilates instructor through Trifocus Fitness Academy in 2012 (she completed a Comprehensive Matwork and Equipment Pilates course and an Exercise Science course). Claire opened and ran her own pilates and yoga studio from 2013 until 2016 when she moved back to the corporate world to devise Wellness Strategies and experiences for hospitality companies.